:: Cinema Grunge Trailer :: is an Adobe After Effects CS5.5 project file. 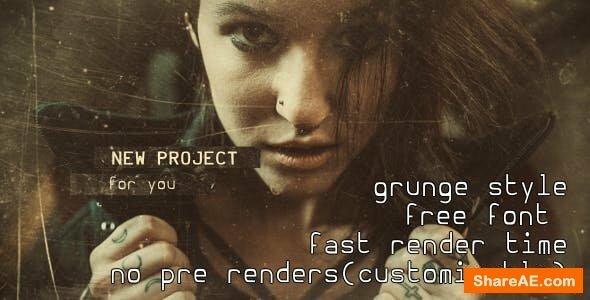 awesome grunge animations perfect for your cinematic projects/presentations. 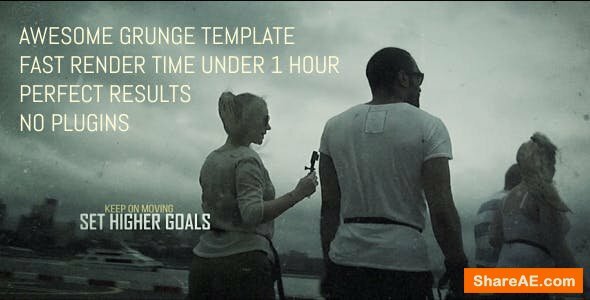 present your videos or pictures in grunge style,get the attentions you deserve !